Photographs of Mary and Keith Cloe. 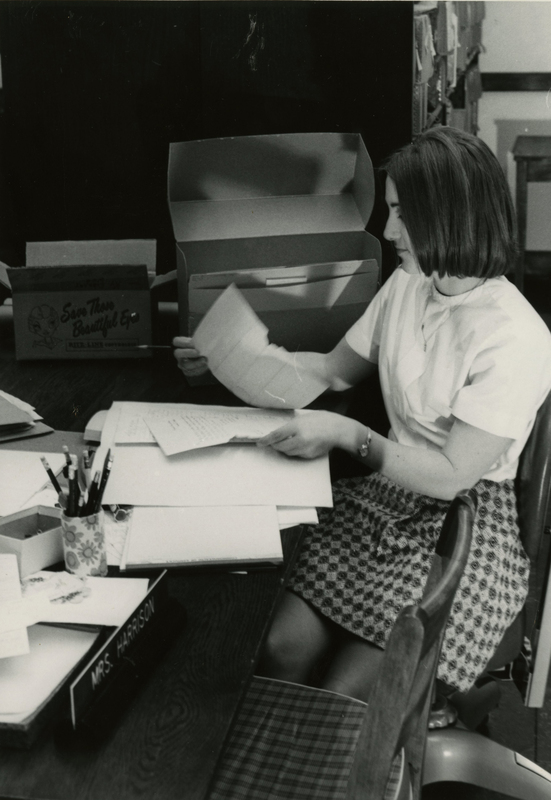 WKU Archives, "UA1C11/44 Mary & Keith Cloe Photo Collection" (2015). WKU Archives Collection Inventories. Paper 428.